Waterproof Breathables - XALT Garment System- Where are the seams? XALT™, Xtreme All-Weather Laminate Technology is the waterproof, windproof, breathable, high performance, garment fabric system engineered to take on Mother Nature. 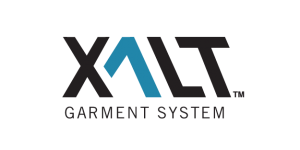 XALT™ GS (Garment System) is a matrix of the typical soft-shell and hard-shell garments, taking the best components of each, while using an invisible barrier seam structure.  This revolutionary seam technology is not exposed or traditionally taped, and utilizes innovative laminated fabrics to produce a highly engineered garment. The invisible, reinforced seam structure enables flexibility in your garment’s design. Whether you need breathability or insulation, abrasion resistance or stretch, the garment is body mapped to offer combinations of comfort and protection, to optimize performance. 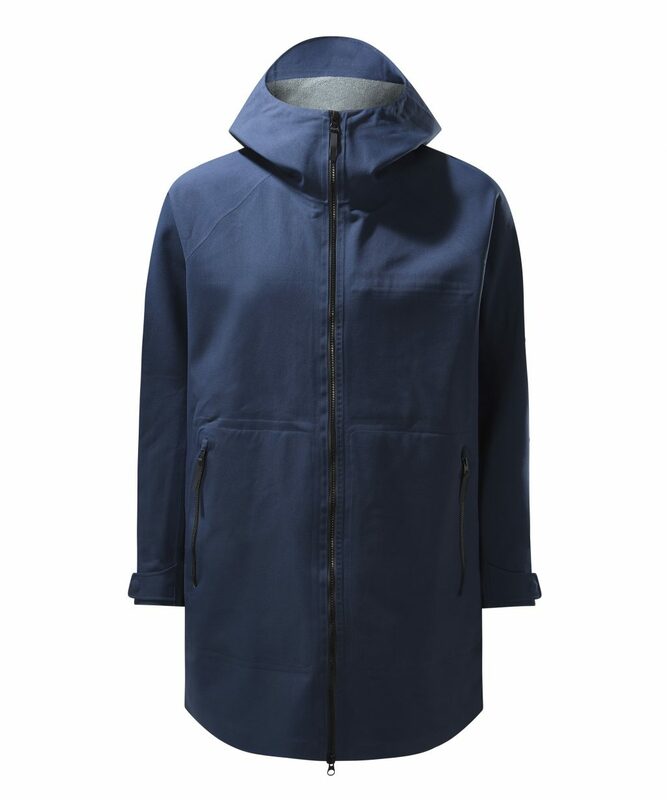 Reduces the number of layers in your "layering" garment system, lowering total volume and weight, providing unsurpassed comfort. A clean look inside and out allow for reversible construction techniques. Optimized performance with body mapping utilizing various outer fabric, insulation, and lining options.